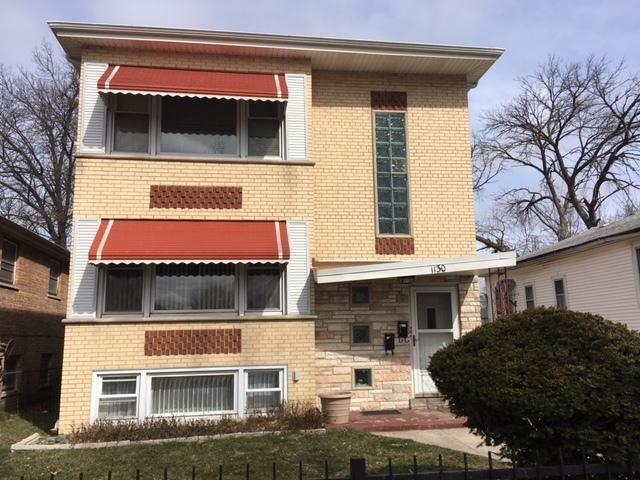 Great investment opportunity, Morgan Park, within walking distance from Beverly, enclosed rear porch, fenced yard, basement finished, utility room, kitchen and bath, basement fully finished, with permit could be an 3rd unit, have an entrance and exit. Extra money can be made with the laundry area. Don't miss out. Property is being Sold as is. Listing provided courtesy of Wish Realty Inc.